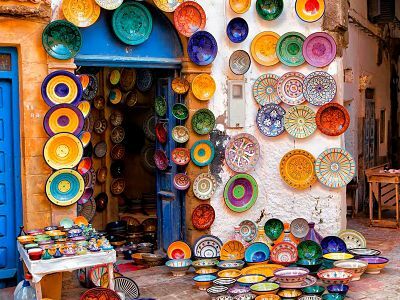 Enjoy Morocco in a small group with a guided tour in Tangier, lunch and The Caves of Hercules included! "Not what is advertised. Bait and switch. Got to Tangier and put on large bus with another group. Guide as spoke poor English. 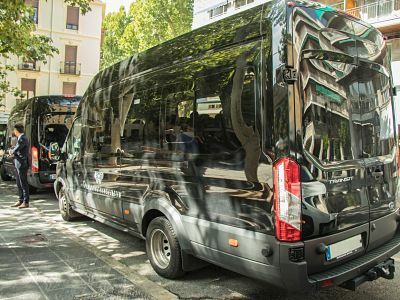 Often could not hear from the back..."
Travel in a high-end minibus driven by a professional chauffeur (English-Spanish speaking) from Malaga to Tarifa non stops. All kinds of amenities on board: wifi, refreshing water and mobile chargers. Small group: 25 passengers max. 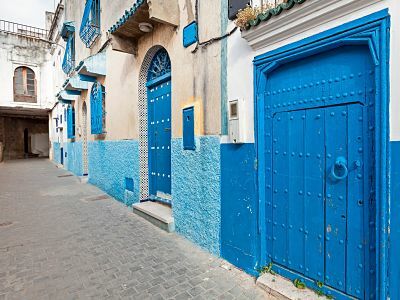 Guided walking group tour in Tangier (5h). Lunch included at a typical Moroccan restaurant (drinks are not included). 4 people minimum required to guarantee this trip. Travel to Africa from Malaga without pick up points on the way, this tour is Express from Malaga! 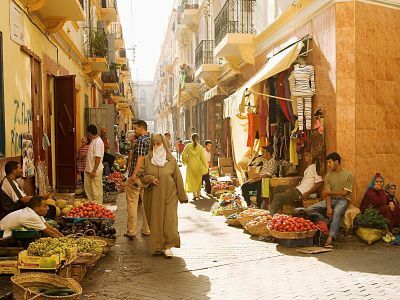 And enjoy Tangier, a truly unique experience that must be lived when being in Malaga, Spain. 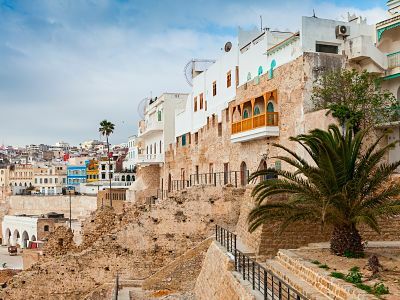 During this tour you will join a group tour (25 people max) during a walking tour in Tangier around the Kasbah, The Palace of the Sultan, The Medina and The Souk. Later you will experience a traditional Lunch in a typical restaurant and you will visit during this tour the Cap Espartel and The Caves of Hercules as well. Drinks at typical lunch in Tangier. It is recommended to come to the meeting point at least 10 minutes prior to departure time. "Not what is advertised. Bait and switch. Got to Tangier and put on large bus with another group. Guide as spoke poor English. Often could not hear from the back of the group. Not worth the premium price."